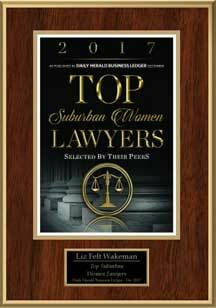 Wakeman Law Group is a leading law firm located in Crystal Lake. We represent the greater Chicago area in the practice areas of family law, medical malpractice and personal injury cases. We will not charge for an initial consultation so that we can be sure that we are the right legal team for you. For personal injury and medical malpractice cases, there is no fee until we recover money for you. We are happy to meet with you when it is most convenient for your schedule. Please contact us to set up the best time for you. Facing family issues can be a stressful time. But with experienced and compassionate guidance, even the most complex issues and strained situations can have a positive outcome. At Wakeman Law Group, we understand the stress, anxiety and emotion that affect men and women who are involved in family conflict. We work with you and advocate for you to find the most feasible and best solution. We encourage you to take a cooperative approach and work to settle your issue as quickly and inexpensively as possible. Contact us to schedule a free initial consultation today! Change – even when it is positive – can be unsettling. Taking time to seek legal advice is important during this change. Divorce has many components, and having an expert review all aspects is crucial. The results have effects on you and your family members. You want to proceed intelligently. Wakeman Law Group has the ability to effectively dissolve a marriage while considering all facets of life. There is a risk representing yourself, so call us today! Supporting a child after a divorce or a paternity judgment can be a complicated matter. Whether you are required to make support payments or are the parent receiving support, the attorneys at Wakeman Law Group know which steps to take in order to ensure your child's best interests are protected. We help you achieve your goals while making your children a top priority. Contact us and schedule a free initial consultation about your unique situation. We can answer your questions and help you understand your rights. Modification of parenting time refers to custody and visitation rights of parents. After parental separation, it is important emotionally and developmentally for children to spend time with all parents. Contacting a Chicago area family law attorney is significant in order to help parents dissolve issues. Wakeman Law Group will take the time to build your case in the best interest of your children. Call us today to make sure you get the parenting time you deserve. In the context of family law, paternity concerns may arise before or during a divorce – related child support proceeding. They can also arise when an unmarried mother or father wants to obtain child support, custody or visitation rights. The lawyers at Wakeman Law Group can help you understand your rights to establish the correct paternity of the child, by petitioning the court to order a genetic DNA test. Once paternity is established, the proper child support and child custody orders can be created. Contact us to represent you today! Wakeman Law Group provides legal representation to victims of accidents and personal injury including auto accidents, motorcycle accidents, bicycle accidents, slip and falls and truck accidents throughout the greater Chicago area. 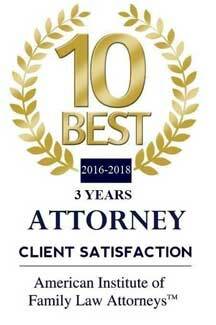 When you have been injured as a result of another person's negligence, it is important to retain a competent and experienced personal injury attorney, with knowledge of Illinois personal injury law, in order to ensure that you get the highest settlement possible and are fully compensated for any personal injury or property damage. Contact us today! At Wakeman Law Group, we are no stranger to medical malpractice litigation. In fact, we thrive in pursuing just compensation for the loved ones of those who have been injured by the very medical professionals they trusted to help them. Our Chicago area firm can handle complex cases that most other firms simply cannot. Whether clients have sustained serious injuries as a result of medical malpractice or are looking to fight on behalf of a loved one, our legal team will caringly and capably guide them through this time. Contact us today to learn more. Mediation is a form of dispute resolution that takes place outside of the court system. It is a process by which a neutral third party mediator intervenes between two disputing parties to promote reconciliation, settlement or compromise. Mediation is an effective and cost-efficient tool for resolving disputes outside of the traditional adversarial legal system. It can be used as a means of settling many types of civil disputes. At Wakeman Law Group, we have the knowledge and experience to effectively mediate your case. Contact us to learn more. Our attorneys always fight for the rights of our clients, whether outside or inside the courtroom and whether negotiating a settlement or trying a case to a judge or jury. 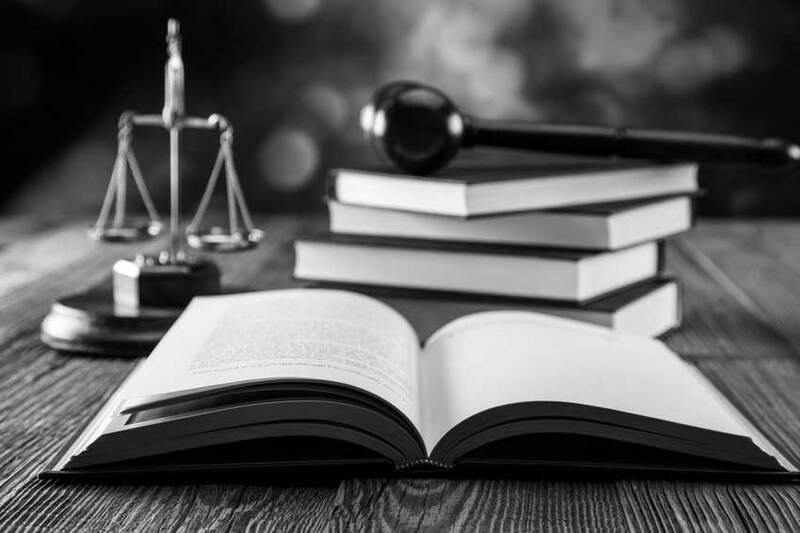 We will help you understand your options throughout the legal process, and if you decide that litigation is the right path for you, our attorneys are experienced in countless areas of litigation, including family law litigation, personal injury litigation and medical malpractice litigation. Contact us to represent you.